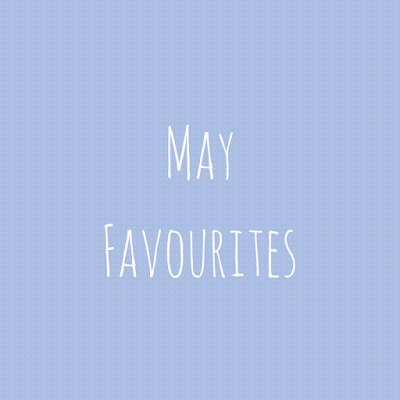 My Current Month (May) Favorites!! How is everyone doing!! Time runs super fast... In just a blink of eye..May month is gone!! 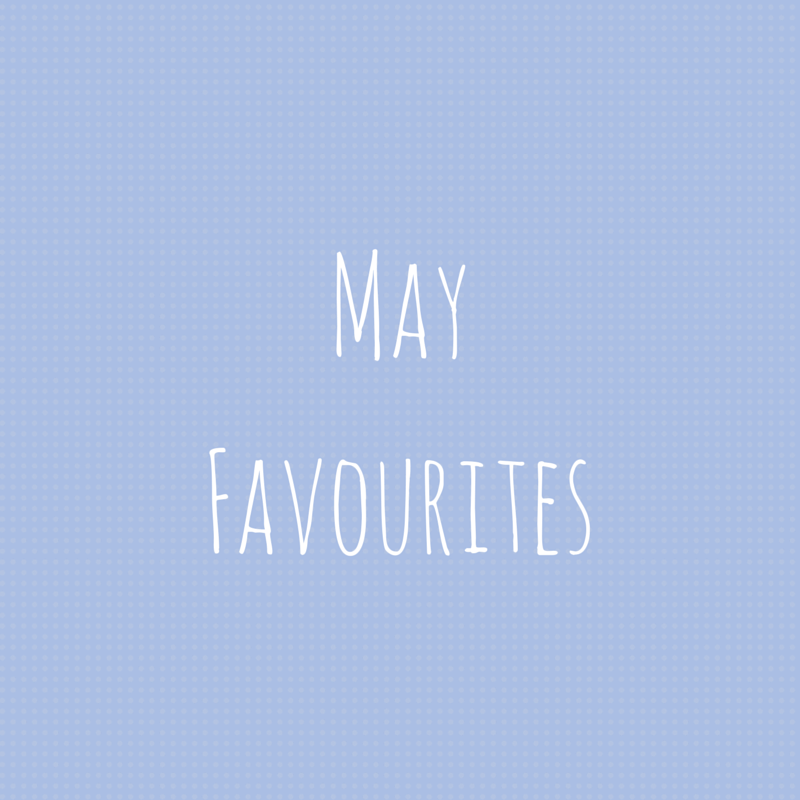 So, I think it is the right time to do May Favorites!! These are the beauty related products, which I am currently using and plan to use at least for a month or so... So, lets gets started....I will be inserting the links to buy these products where ever possible. If these products interests you too and you want to buy it, do give it a try and share your experiences !! 1. Lip Balms: I have really dry lips and I always need loads of lip balms to keep them soft and hydrated. This is the reason I keep running out of Lip Balms really fast... N purchasing every time some tinted lip balm for Rs 150 to 300, does not seem very pocket friendly to me. Most of the time I need a very basic non tinted balm, specifically when I am at home or at night time...And when I am out working I use lipstick on lip balm! So, These are the two very affordable and basic lip balms which do their job perfectly fine..even better than some other expensive options.. These are our very own Nivea and Vaseline... In this price, these two are the best....You should definitely pick them for daily use. 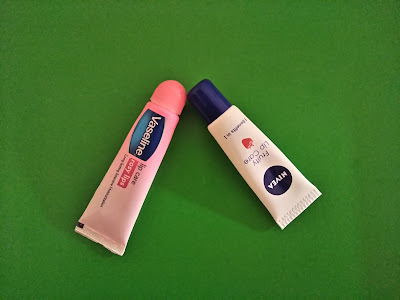 One is Nivea Fruity Lip Care. This one retails for Rs 45/- for 10 grams. It has a very nice fruity strawberry kind of flavor. It is non tinted and little bit on the thick side...Gives perfect hydration to lips. Other one is Vaseline Lip Care. This is also very good on the moisturizing part..The texture is less thick than the Nivea one..Super comfortable on lips..It has a very soft pick tint..Almost Nil..Retails for Rs 45/- for 10 grams. 2. Plump 24K Rose Gold Oil: I love to use face oils. Before going to bed I like to clean my face and massage it with 3-4 drops of facial oil. Facial oils have made a great difference in my skin texture. The one I am currently using is from a brand Plump. This is their 24 K Rose Gold oil. It has gold flakes in it along with Rosehip oil, Pumpkin seed oil, Orange Peel oil, Bergamot. It is a very light weight moisturizer which leaves skin glowing and naturally radiant. It retails for Rs 1299/- for 15 ml of product. Using facial oil in the night time has really helped my skin to look more fresh in the morning. So, if you are someone who like to use facial oils, you can surely try this one from Plump. I just love its ingredients list that include Yogurt, Orange oil, Jasmine oil, Amla and Reetha extracts. It is a very smooth and mild body wash. It is all natural and organic.It will not make your skin dry. The packaging is very convenient in a pump bottle. I am loving it and will surely pick & try more variants of it.Retails for Rs 594/- for 250 ml. I will give the links to the all the variants I could find on Amazon, so you can choose according to your preference and linking. 4. Organix Mantra Lavender Essential Oil: Essential oils are a rage theses days in the beauty world. Although the concept and product is nothing new in our country of Ayurveda, but it is now only when we have started using them in our daily day to day life... For me this month's favorite is Lavender Oil from a Brand Organix Mantra. Lavender oil is always one of my favorite essential oil. It has so many benefits apart from its awesome aroma and its aromatic benefits. I love to use it in my diffuser before going to bed, to have a nice healthy sleep. I absolutely loved the quality of the product. It is 100% pure. It is priced at Rs 349/- for 15 ml. It do have a big size also. You can pick them from Amazon. So, Friends those were few of my current favorites. Do share what are the beauty related products that you are currently enjoying using.